Hello folks, my blog has moved over to a new and improved location, check it out here: http://marynersessian.ca/blog and let me know what you think! I had flagged this recipe a year ago but I didn't make it until this year, when I was looking for quick recipes I could make during the holidays. This seemed ideal because I could make it in steps - besides, I'd been eying it for a while since my friend Amy Lewis (whose recipe for chocolate chip cookies I've blogged about) had passed it on to me. You may have noticed my holiday-time baking has slowed down this year - but it's for a good reason. It's because of the latest addition to our family... Baby H was born on November 7 at 2:22 p.m., weighing 7 pounds 15 ounces, and measuring 20 inches long. 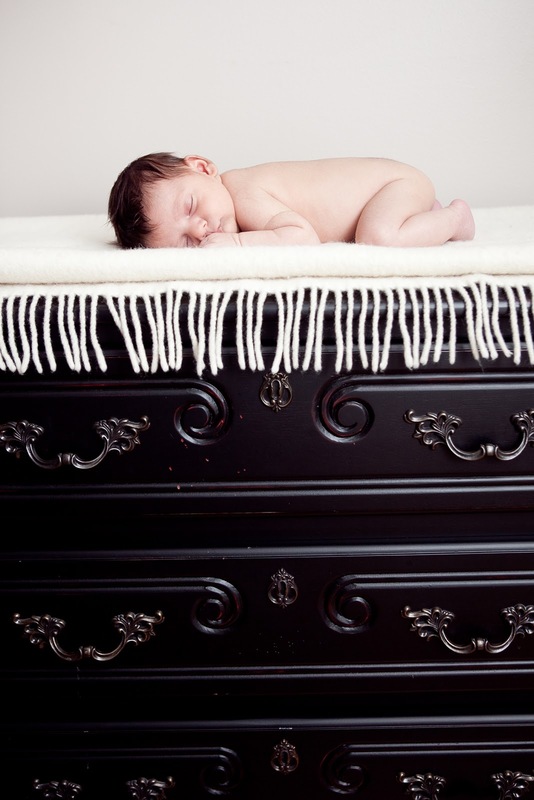 Unlike his older brother, he arrived after a scheduled C-section. 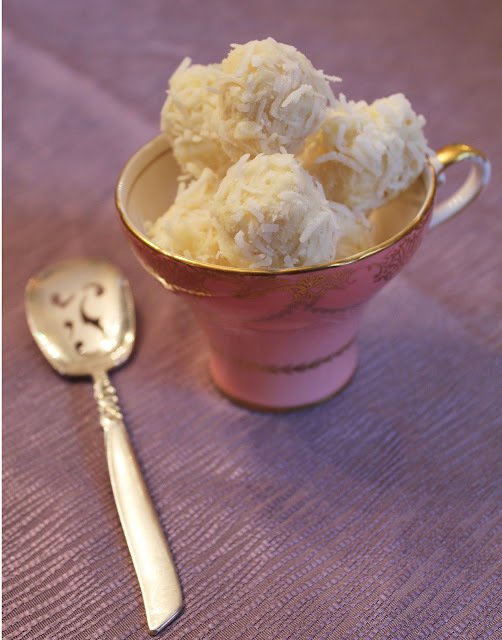 Things are hectic in our household with a toddler and a newborn but we'll keep churning out yummy treats to blog about! This year, I delegated most of my Christmas traditions and responsibilities in advance, knowing that when Baby 2.0 was born in November, the holidays would be hectic. Thank goodness for family... My sister knocked off all the presents on my list, she helped me decorate the house, and we hired someone to put up the lights. And I told myself I wouldn't do any Christmas baking. 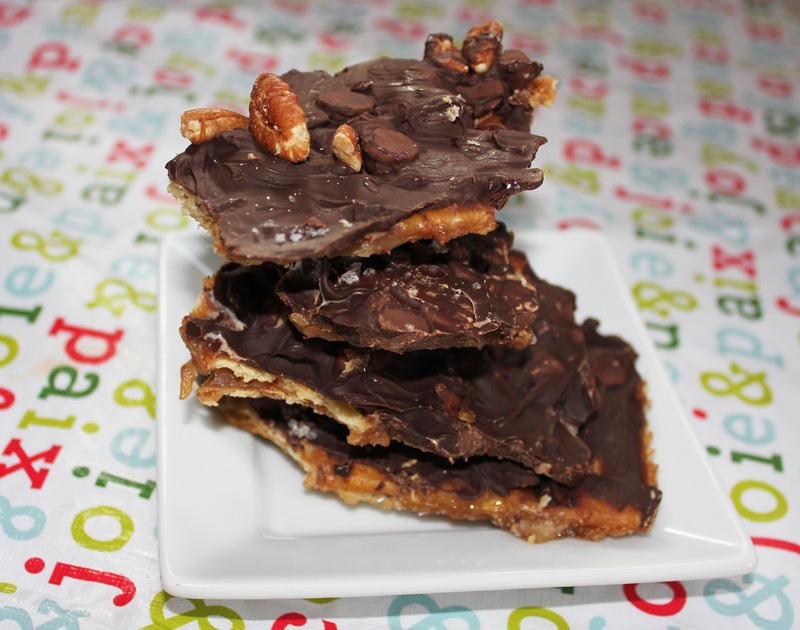 When I saw this recipe come across the wires at work from The Associated Press, it had me salivating. 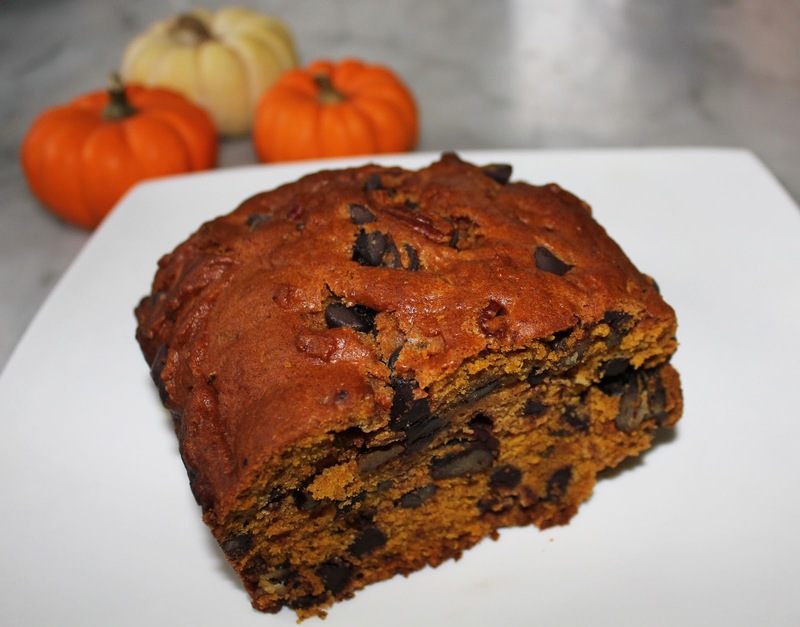 By the time the holidays have rolled around, I've usually made at least two or three pumpkin-based desserts so I had this high on my "To Do" list despite the fact I was heavily pregnant at the time I made it, and in no mood to tend to any housework. My sister and I are hosting a cookbook giveaway through our Etsy design studio, Frost and Fete, where we sell cupcake toppers and other fun decorations. 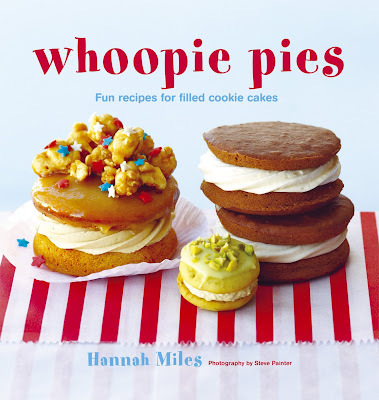 We're giving away the book Whoopie Pies: Fun Recipes for Filled Cookie Cakes to one lucky winner. I do this every year, but coming up with my Christmas wish list was inordinately harder this time. In a matter of mere weeks, we'll be welcoming our second baby and most of my shopping lists have centred on baby-related products.